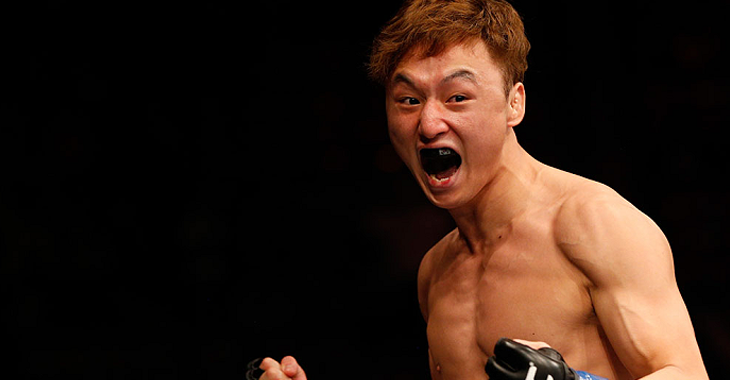 Earlier this month, we learned that “The Korean Zombie” Chan Sung Jung had been forced out of his UFC 214 scrap with Ricardo Lamas with a long list of severe injuries that will keep him out of training for something in the area of six months. 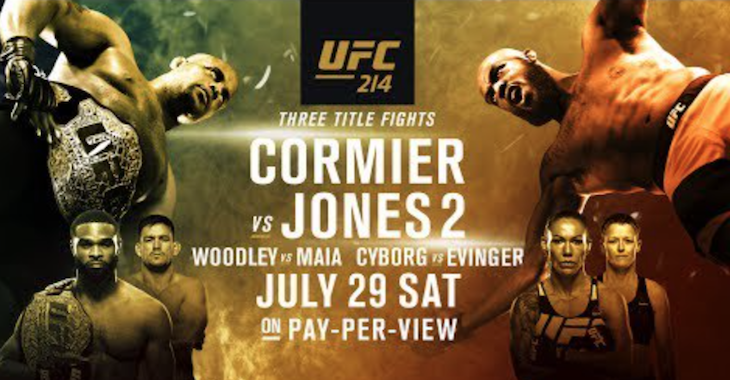 Though he has since been replaced by red hot prospect Jason Knight, this was an undeniably disappointing twist for the UFC 214 card all the same. 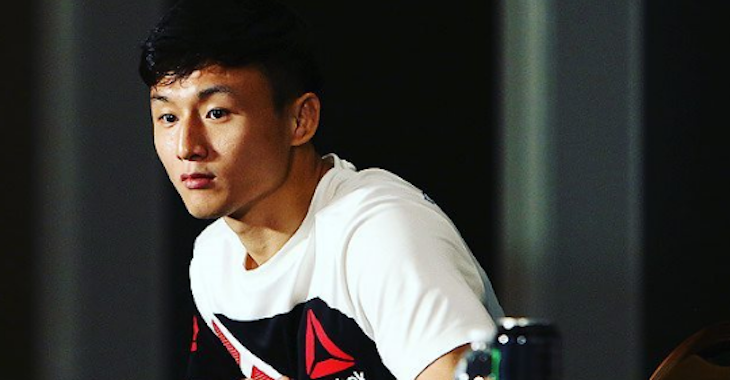 Choi has not been seen in the cage since December, when he came up short in one of the greatest fights of all time, losing a decision to long-time featherweight contender Cub Swanson. 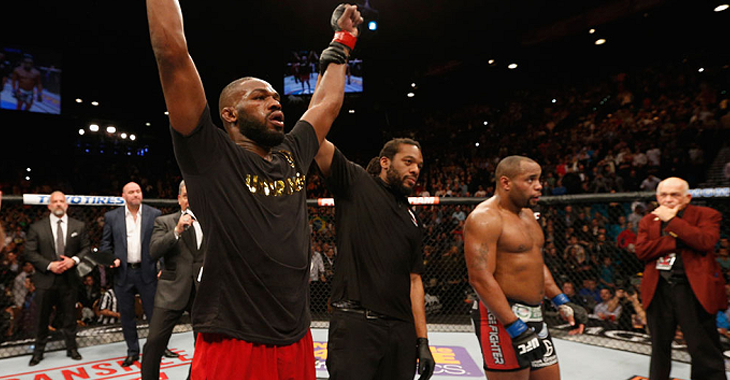 Prior to this unforgettable fight, he went 3-0 in his first three bouts in the Octagon, knocking out Juan Manuel Puig, Sam Sicilia and Thiago Tavares, all inside a round. The Korean star is 14-2 overall. 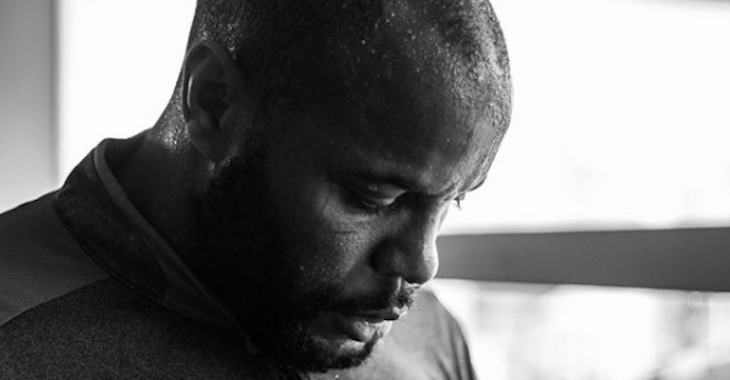 Fili, meanwhile, has not stepped into the cage since October, when he scored an upset win in a last-minute fight with Hacran Dias. 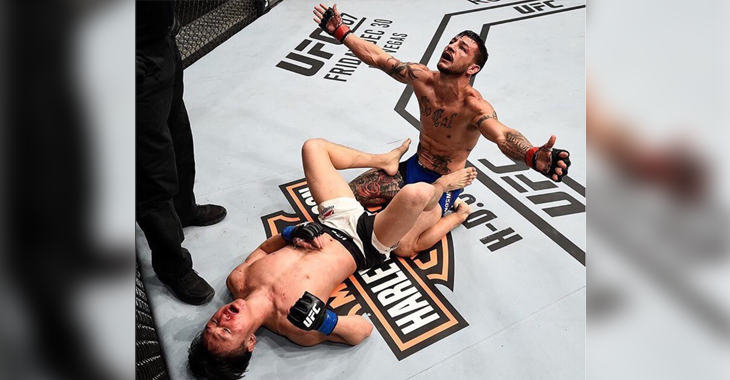 With this win, Fili separated himself from a highlight-reel knockout loss to featherweight contender Yair Rodriguez. He’s 16-4 overall. Who do you think should replace Doo Ho Choi against Andre Fili at UFC 214?